Dr. Uday Devgan at Devgan Eye Surgery and Chief of Ophthalmology at Olive View UCLA Medical Center recently wrote a news article concerning astigmatism correction during and after cataract surgery. 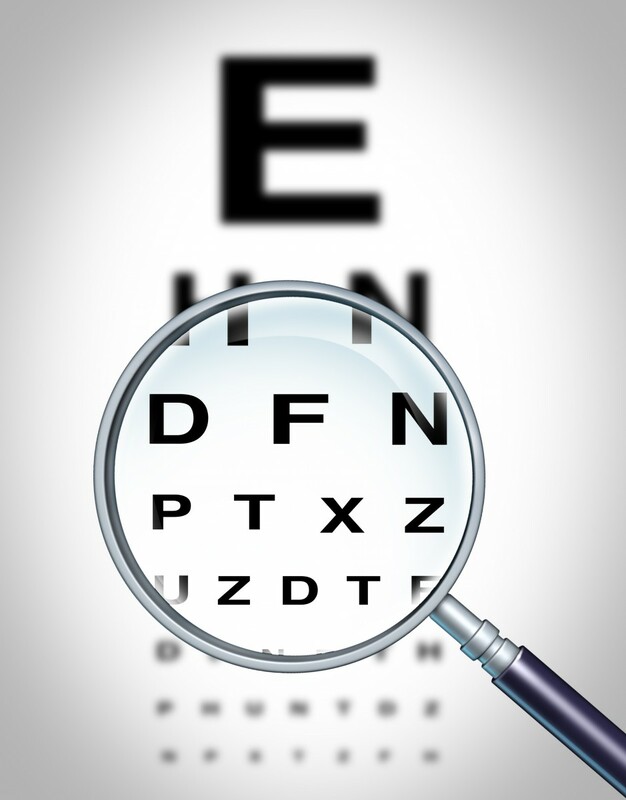 The article is entitled “After cataract surgery, residual astigmatism may need to be surgically corrected” and was published online in the Ocular Surgery News U.S. Edition. 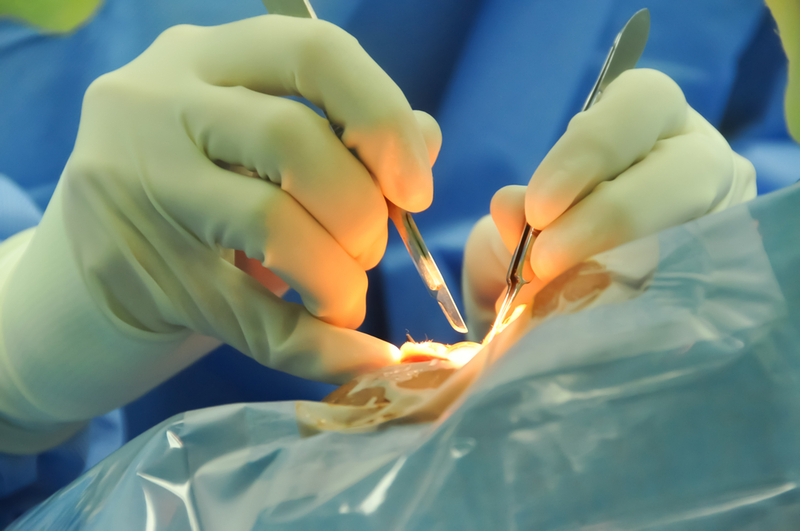 Once patients are submitted to cataract surgery, many decide to undergo refractive surgical procedures to improve vision and avoid the need to wear glasses. 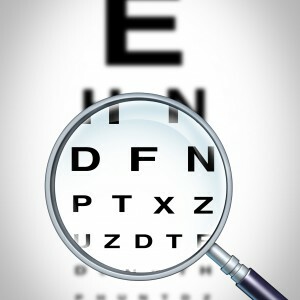 Calculations regarding lens power have to be precise so as to minimize myopia (nearsightedness) and hyperopia (farsightedness), and additional treatments might be required for correction of astigmatism (optical defect that causes blurred or distorted vision). Astigmatism can be corrected by different methods including the use of a toric (particular lens in a “donut” shape) intraocular lens implants (IOL), correction of the axis of the primary phaco incision or additional corneal relaxing incisions. However, patients may not respond as expected and have residual astigmatism that can lead to vision degradation in the postoperative period. According to Dr. Devgan, the calculations performed to correct astigmatism accompanied with cataract surgery are different from those for astigmatism correction in the postoperative period. During cataract surgery, the crystalline lens is removed so its inherent astigmatic characteristics are not considered in the calculations, with corneal power standing as the most important measurement. At the time of cataract surgery, corneal astigmatism of more than 1.5 diopters (D) is normally corrected by toric IOLs, while for values of 1.5 D or less, relaxing incision techniques are preferred. 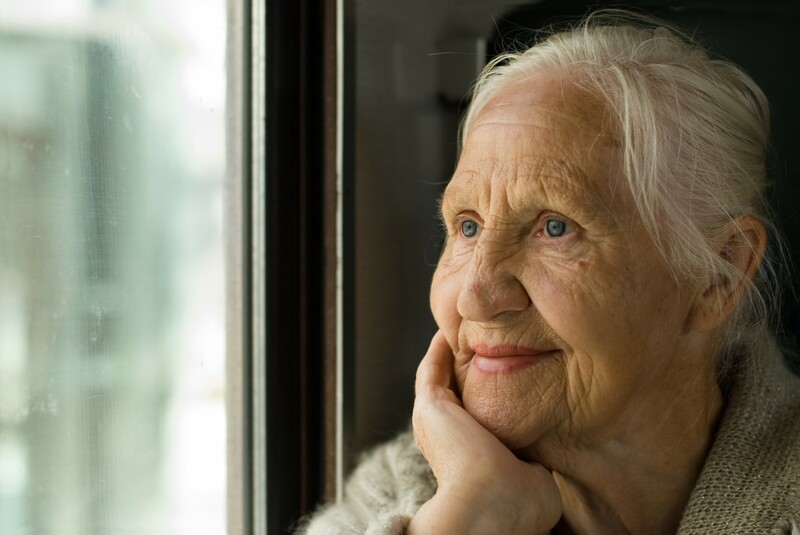 After cataract surgery, several factors can influence the degree of residual astigmatism (if any), such as the patient’s age, corneal diameter and thickness and healing from the cataract surgery among others. The key measurement in correcting residual astigmatism after cataract surgery is the refraction and not the corneal power. Refraction should be measured in more than one visit to guarantee reproducibility and stability. The postoperative spherical equivalent refraction should also be determined by taking half of the cylinder measurement on the refraction and adding it to the sphere measurement. The final targeted postoperative refraction should be plano or near it. If this is the case, limbal relaxing incisions (LRI) in the cornea are enough to correct astigmatism. 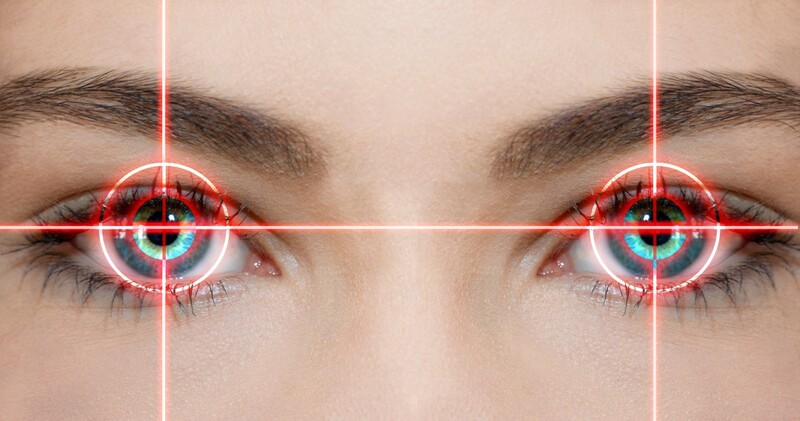 In case the postoperative spherical equivalent refraction is minus, laser vision correction is used, since it is very accurate, allows the correction of residual astigmatism and residual myopia at the same time, and the correction of the spherical equivalent of the eye back to plano so that the individual has proper vision. Dr. Devgan concludes that cataract patients who aim at an excellent vision without glasses can be submitted to refractive procedures during the original cataract surgery, knowing that any residual astigmatism detected afterwards can be solved by additional corrective measures. Tagged astigmatism, cataract surgery, corneal relaxing incisions, Dr. Devgan, IOL.